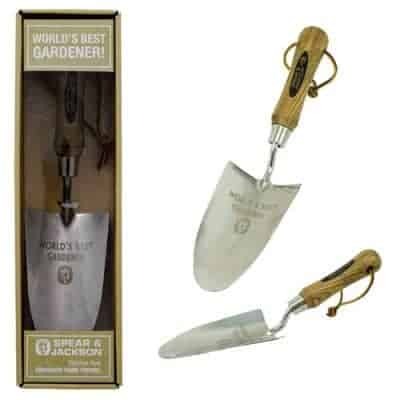 Find the best tools and gardening equipment at Pleveys. 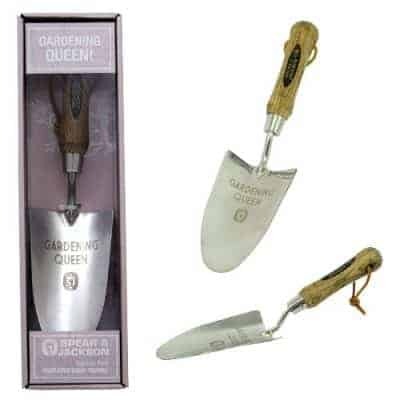 We make garden maintenance easy with an extensive selection of useful machinery and tools. 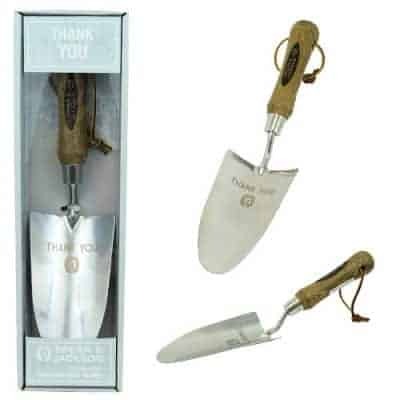 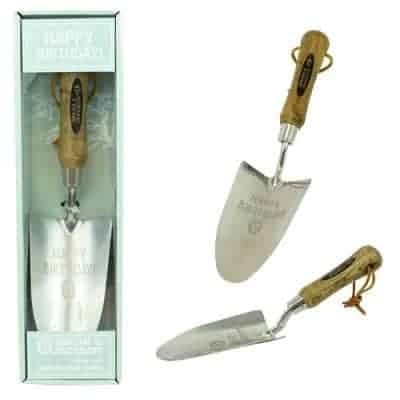 View basket “Spear & Jackson ‘Happy Birthday’ Trowel” has been added to your basket.